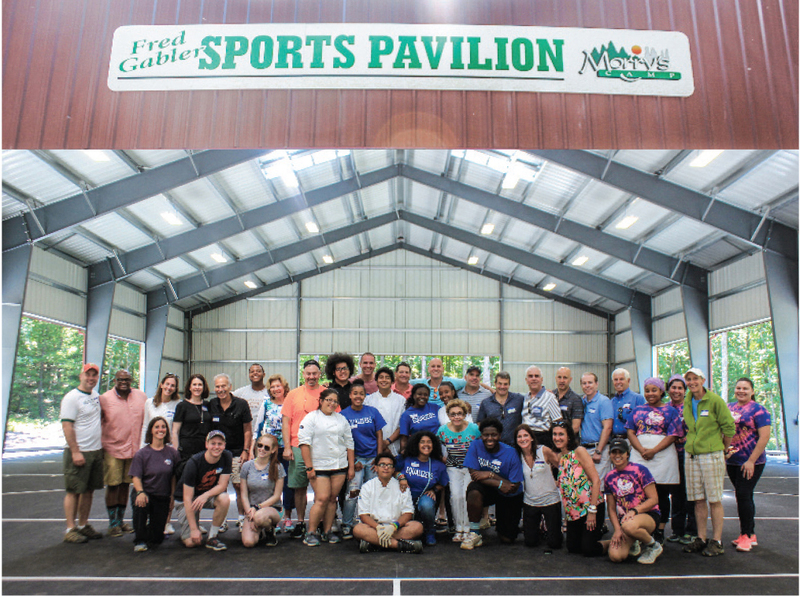 The Fred Gabler Sports Pavilion was completed before the summer camp session of 2016. It took 3 years to build.The Board members were invited to the dedication ceremony. So many campers came up to us to thank us for making this building a reality. Rainy days no longer stop them from participating in sports events.